World's simplest online Portable Network Graphics picture to Data URI converter. Just import your PNG image in the editor on the left and you will instantly get a Data URL on the right. Free, quick, and very powerful. Import PNG, get Data URI. Created by programmers for programmers. Png to data uri converter tool What is a png to data uri converter? This tool converts PNG (Portable Network Graphics) format pictures to Data URI (Uniform Resource Identifier) encoding scheme. Easy and simple! 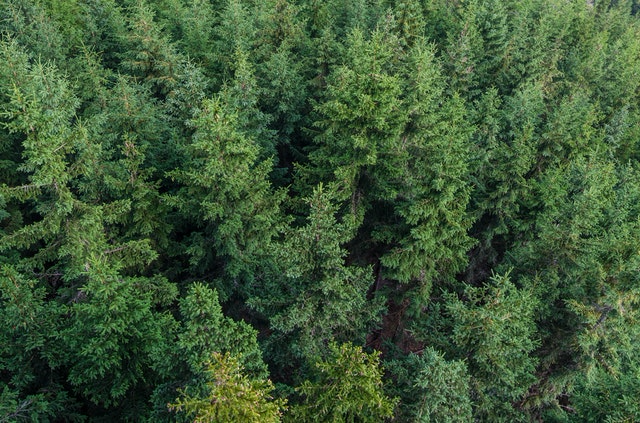 This example converts a PNG file with an aerial shot of a forest to Data URL text encoding scheme.